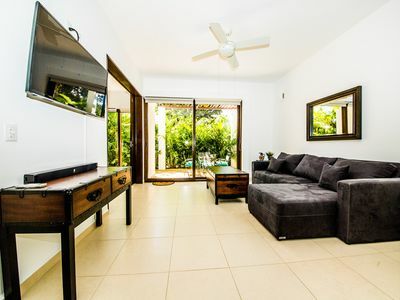 1BR Apartment Vacation Rental in Guadalajara, Jal. Casa 3 Pilares is a newly renovated, Spanish-style colonial building, which has been transformed into nine luxury loft apartments. 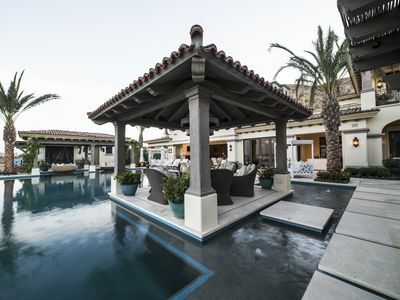 Transport yourself back to Guadalajara´s golden colonial-age in our beautiful interior courtyard and lounge on our breathtaking, panoramic, private rooftop terrace. 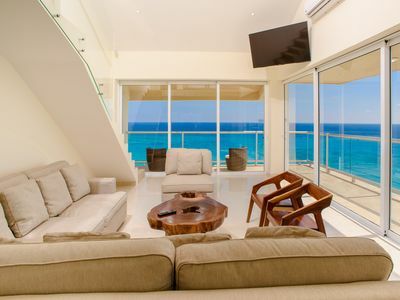 Enjoy all the modern comforts and amenities of our unique loft apartments, each of which have been professionally decorated with great attention to craftsmanship, luxury and tradition. 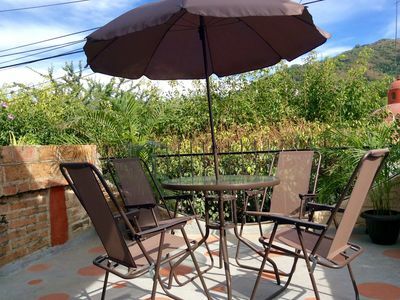 Only minutes on foot to Guadalajara's historic center and other exciting neighborhoods. If you are driving, there is also a 24-hour parking garage available two blocks away. 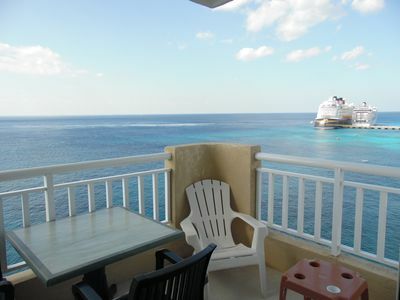 We want to do everything possible to make you feel at home during your stay at Casa 3 Pilares! We are excited to share this special piece of Guadalajara with you. 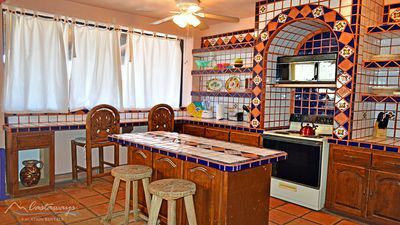 Quiet & spacious traditional Mexican house. 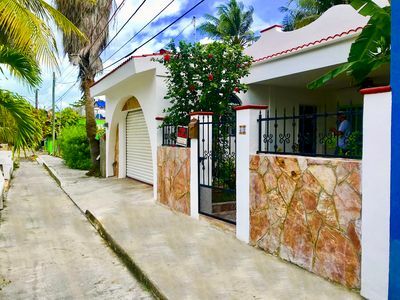 3 bedroom house in Guadalajara, Jal. 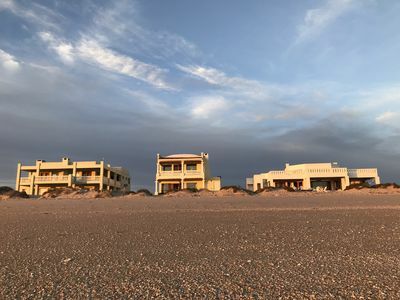 4 bedroom villa in Guadalajara, Jal. 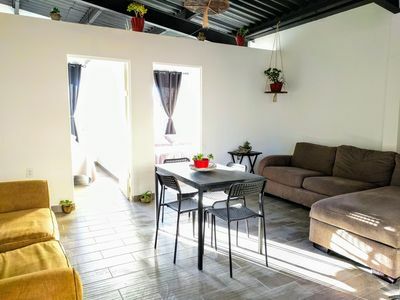 2 bedroom hostel in Guadalajara, Jal. 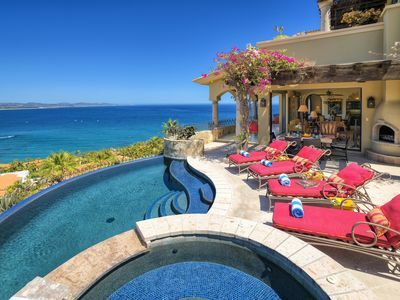 2 bedroom resort in Guadalajara, Jal. 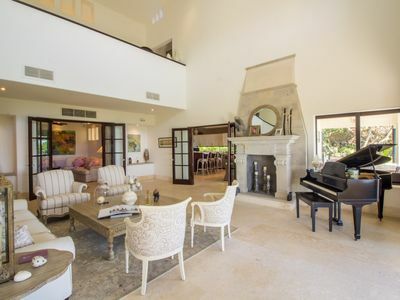 8 bedroom house in Guadalajara, Jal. 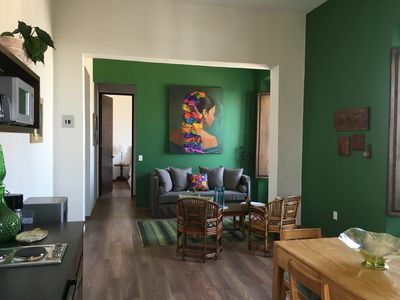 1 bedroom condo in Guadalajara, Jal. 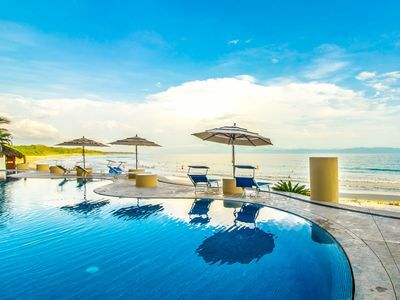 2 bedroom condo in Guadalajara, Jal. 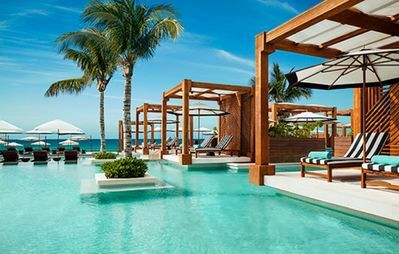 2BR Tao Condo in Luxury Bahía Príncipe Resort Community! 4 bedroom house in Guadalajara, Jal. 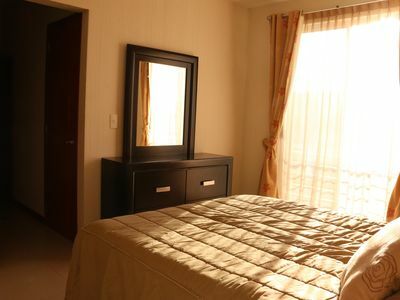 1 bedroom studio in Guadalajara, Jal.